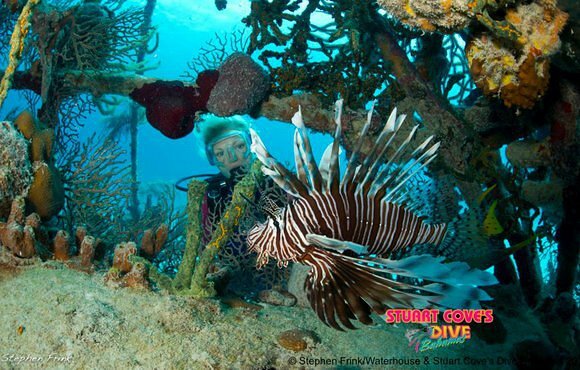 Since 1978 Stuart Cove’s Dive Bahamas has been taking divers to the best reefs, wrecks and coral walls Nassau has to offer. 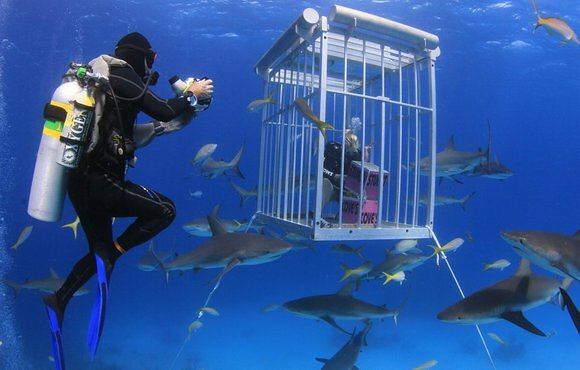 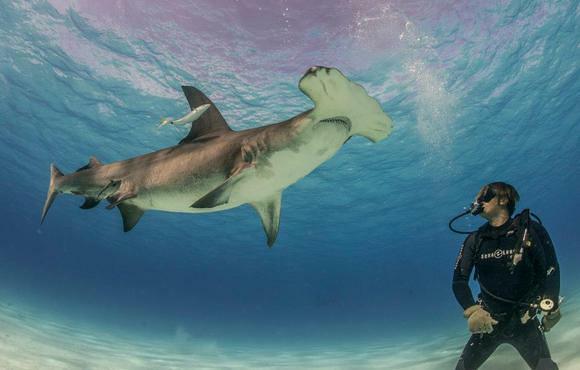 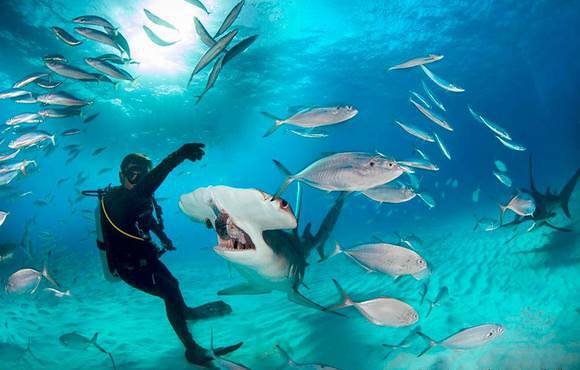 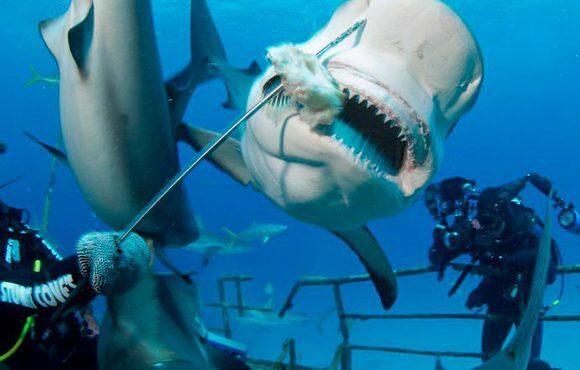 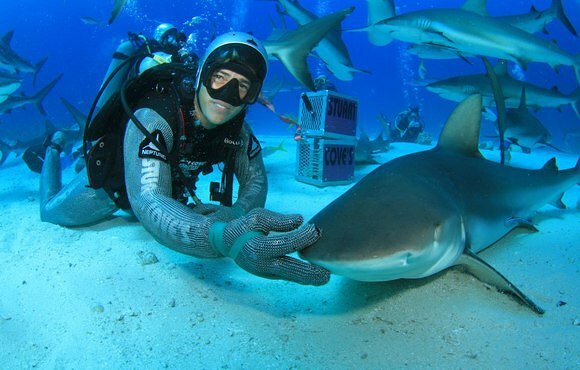 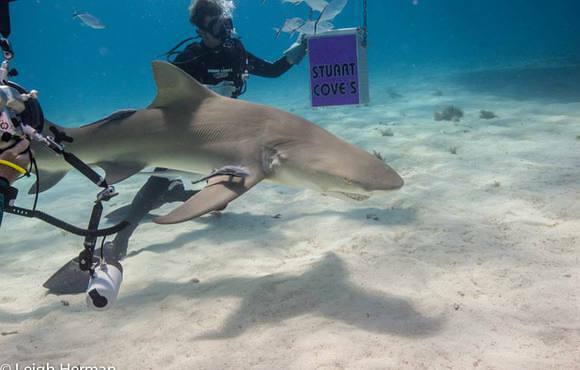 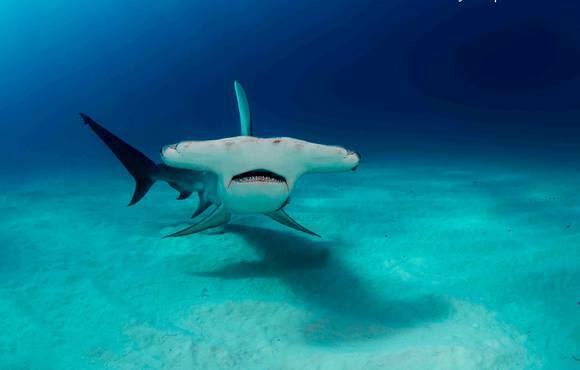 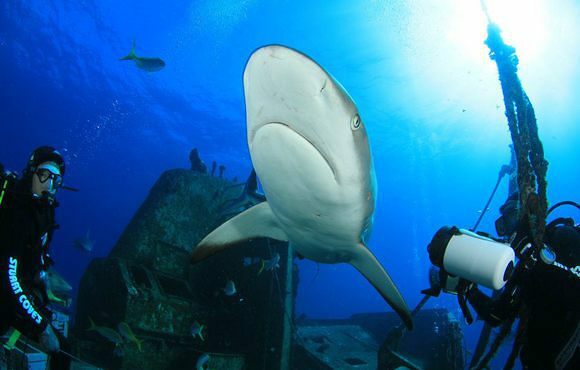 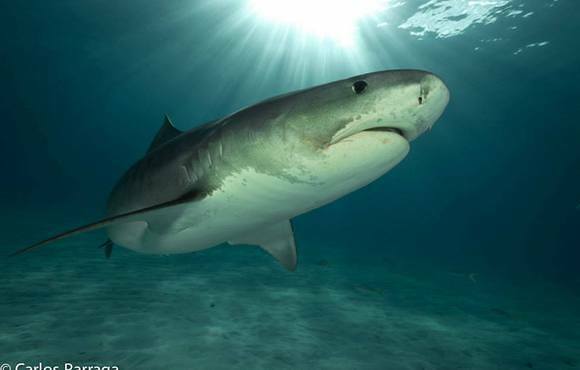 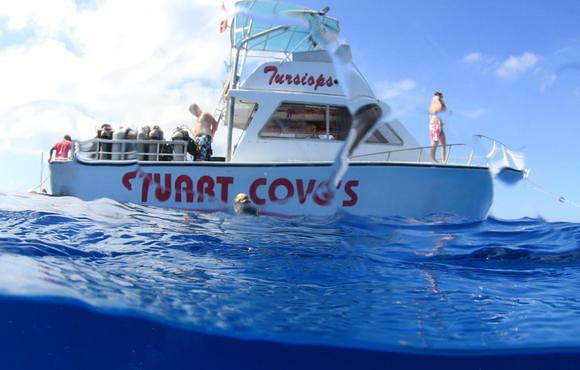 Stuart Cove’s shark-feeding experience is the most famous dive in the Bahamas and with good reason. 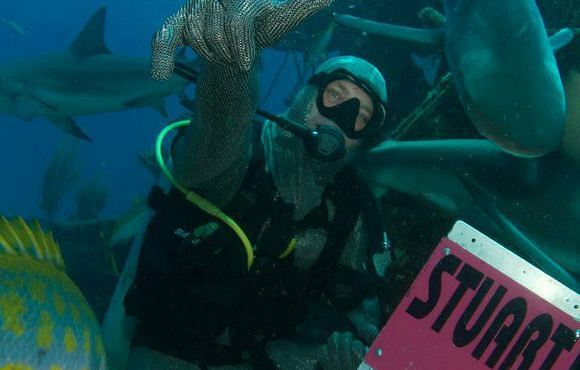 It’s controlled chaos — a frenzy of action that’s nearly impossible to keep up with. 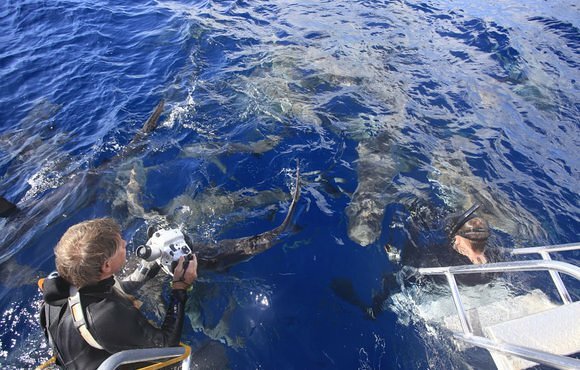 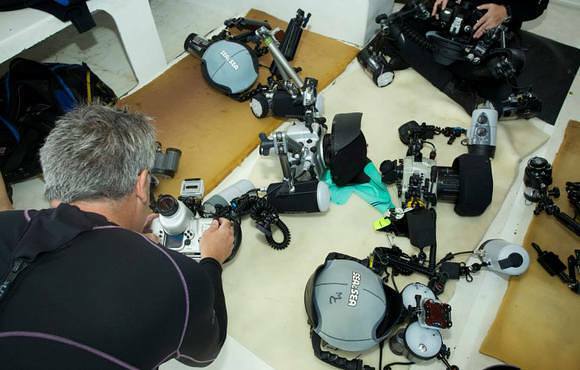 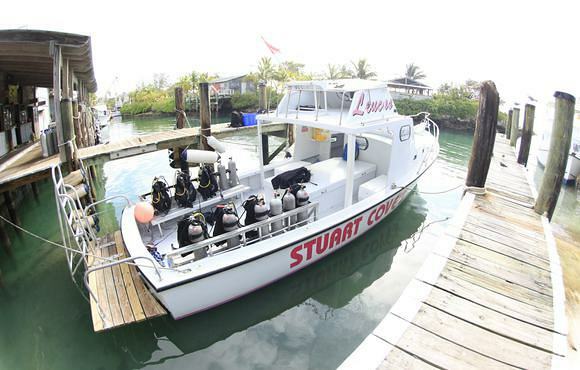 We offer diving packaged with accommodations at several hotel properties from 2-star economy to 4-star luxury. 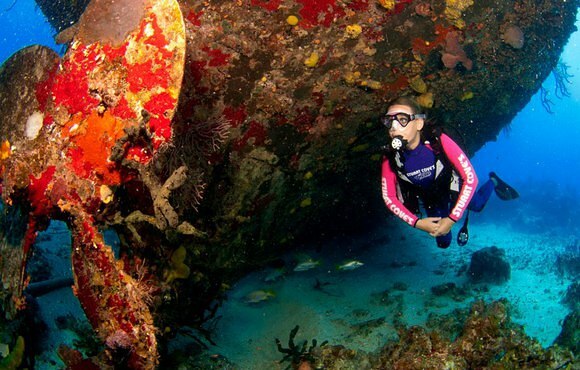 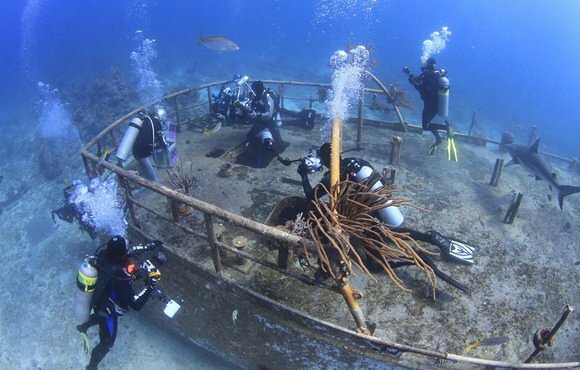 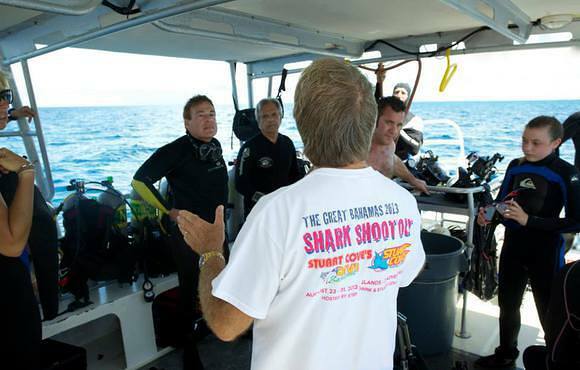 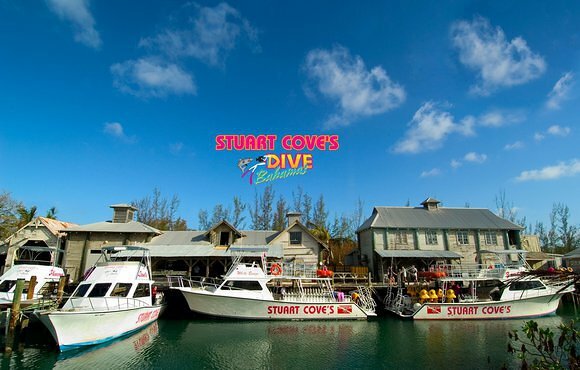 Whether you’re making your first visit or returning for your 100th, Stuart Cove is dedicated to providing you with a unique and thrilling dive experience.